The white Show Bed is an excellent addition to the cat show essentials. It is thick, warm and cosy. It measures 38cms (15″) diameter x 15cms (6″) deep. 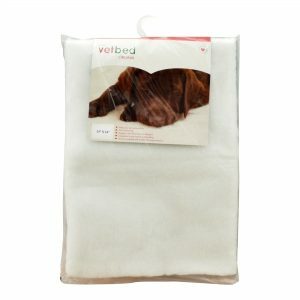 The original, and best, green-backed Vet Bed is ideal for those of you who want a thicker base cover in the show pen. It measures 61cms (24″) x 61cms (24″). 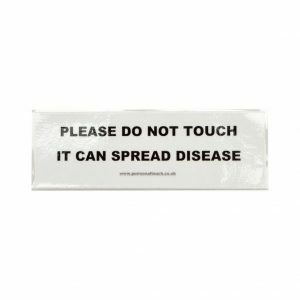 The Do Not Touch sign means what it says. 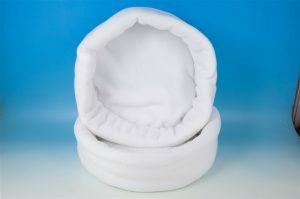 It will help to keep prying fingers away from your cat in the show pen. 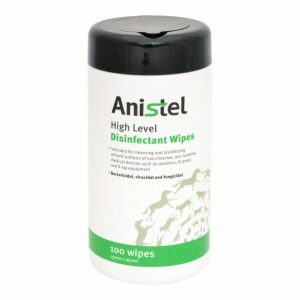 Anistel Disinfectant Wipes are ideal for wiping down and cleaning the show pen before use. 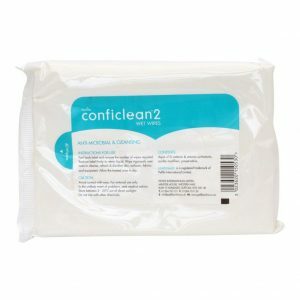 Conficlean Disinfectant Wipes are a perfect accompaniment in your show bag for wiping down and cleaning the show pen.